We represent RUBEN 005 P&J plastometers. 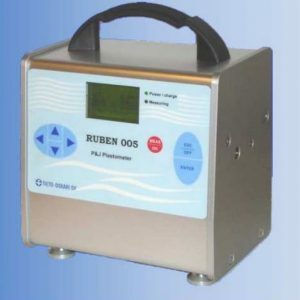 The RUBEN 005 P&J plastometer is a full automatic microprocessor controlled instrument for testing material hardness. This instrument uses a standard P&J measuring method. RUBEN 005 instrument is a compact aggregate and it is easy to move from one measuring place to another.